Aamir Khan is the ultimate Mr. Perfectionist of Bollywood and his Fit-to-Fat Transformation for the film Dangal proved so. 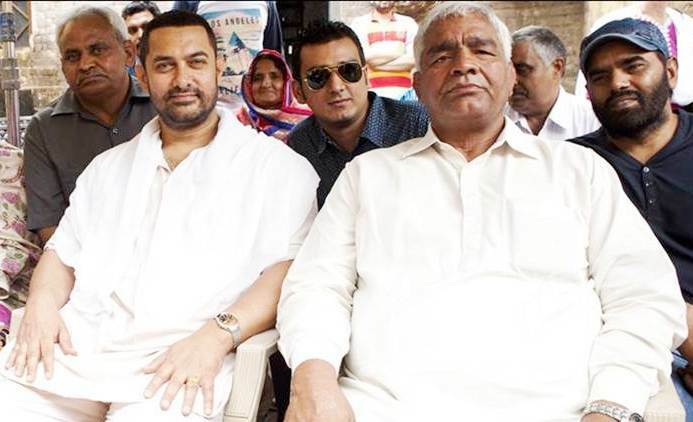 Though the film has many exciting characters, his breathtaking body transformation for playing the role of younger and older version of Mahavir Singh Phogat, steals the show. 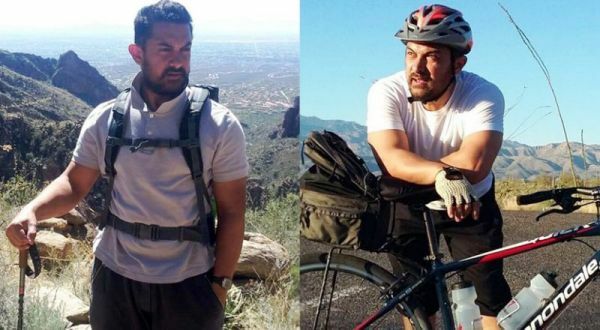 Aamir Khan’s weight loss journey is an absolute inspiration as for Dangal, he molded his body for two phases, for one he had to put on weight. He weighed 97 kg with 38% body fat, which he reduced to 9% in 5 months. 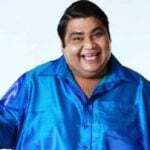 For his weight gain, he used to eat brownies, samosas, chocolates, ice creams and cakes on a daily basis, which helped him to gain his weight from 70 kg to 97 kg. Though he has transformed his body before, this is by far the most breathtaking transformation of his till date. For body preparation, he took the help of wrestler Sushil Kumar’s Bengaluru-based nutritionist Ryan Fernando of Qua Nutrition to get a professional wrestler-like physique. 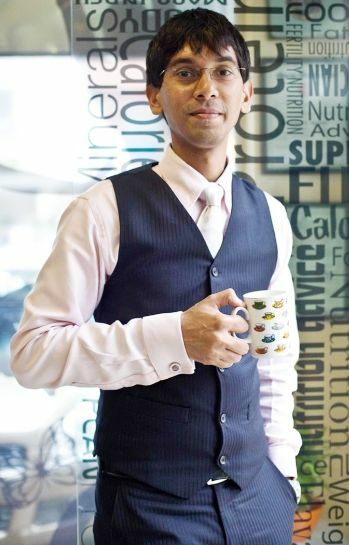 He also consulted a dietitian, Dr. Nikhil Dhurandhar from London, with whom he consulted customized diet plan on a caloric deficit and fitness trainers, Rakesh Udiyar (the trainer of actor Salman Khan) and Rahul Bhatt (son of filmmaker Mahesh Bhatt). For weight loss, he took a balanced diet by consuming 20% of calories from healthy fats, 30% from proteins and 50% from carbohydrates. In total, he used to take around 2,500 kCal/day but burnt a lot more. He used to lose 3-4 pounds/week because of his busy schedule, but he was advised to limit it from 1-2 pounds/week since that is more healthy. 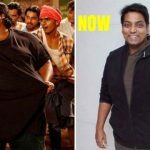 By doing physical activities for more than 6 hours of physical activities such as cycling, trekking, tennis, which made it possible for him to lose 30 kg of weight. Additionally, he used to take 10-12 hours of sleep a day, which is the most important. 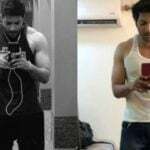 Famous strength coach, Jeff Cavaliere revealed the secret of Aamir Khan’s “Dangal” body transformation in his video.